Poco fa è stato pubblicato un teaser trailer dedicato a Streets of Rage 4, il nuovo capitolo della serie che potrebbe approdare anche su Nintendo Switch. Ad annunciarlo sono Dotemu (Wonder Boy, Windjammers), Lizardcube (Wonder Boy) e Guard Crush Games, che non confermano ne la finestra di lancio, ne tantomento le console di pubblicazione, anche se probabilmente Switch sarà tra queste. Potete trovare il trailer in calce all’articolo. Streets of Rage 4 Released– Axel and Blaze Crack Fresh Skulls in Gorgeous New Footage from Dotemu, Lizardcube and Guard Crush Games –Publisher and developer Dotemu (game design) and developers Lizardcube (art direction) and Guard Crush Games (programming) today bless the world with a first look at the lifebar-draining brawls of Streets of Rage 4, an all-new entry to SEGA’s most iconic beat ‘em up series. The clip finds our dear friends Axel and Blaze reunited and dishing out beatdowns – with all-new moves – to a fledgling group of ill-advised criminals in full force. 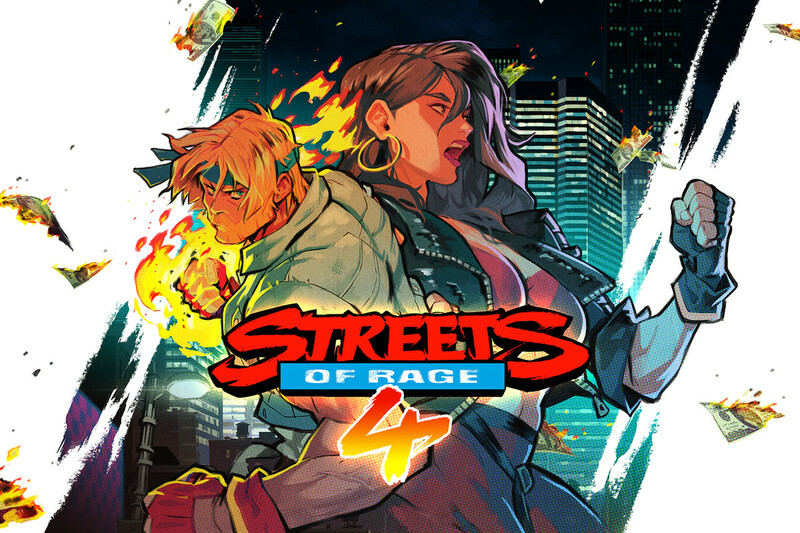 Streets of Rage 4’s vibrant visuals, courtesy of the team behind 2017’s stunning Wonder Boy: The Dragon’s Trapremake, bring the game’s troubled city to life with a fluid, exaggerated style. The game’s hand-drawn animation adds a burst of flair to every pummeling while still encompassing the gritty aesthetic perfected within the original trilogy.